There has been an overwhelming positive response from residents and city officials alike as the Yelm Farmers Market has finally returned to the Yelm Community Center on 2nd Street. 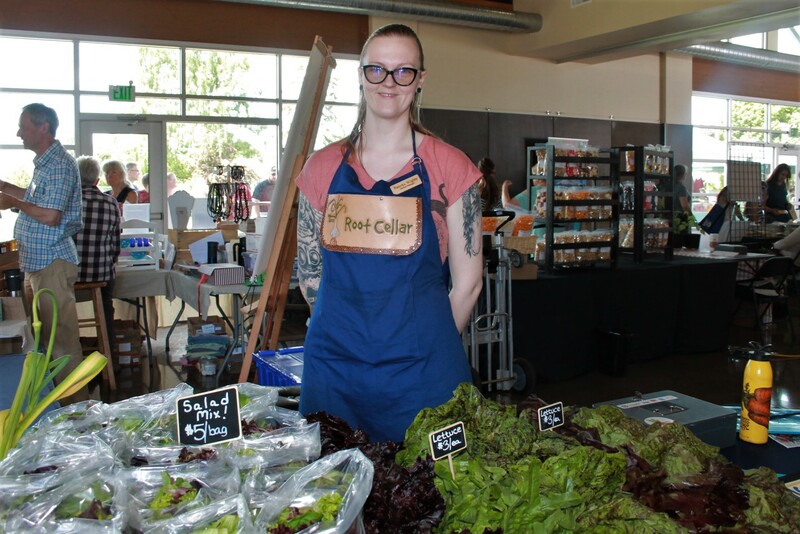 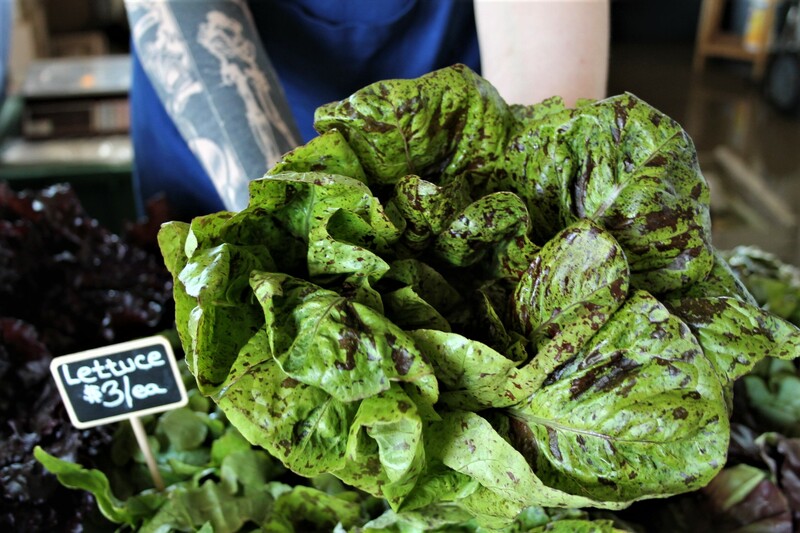 The market first opened in 2012, but spent the last five years operating out of the Nisqually Valley Springs Farm about 2.5 miles out of town. Inclimate weather combined with a lack of parking and accessibility made the location troublesome and deterred more community members from visiting. 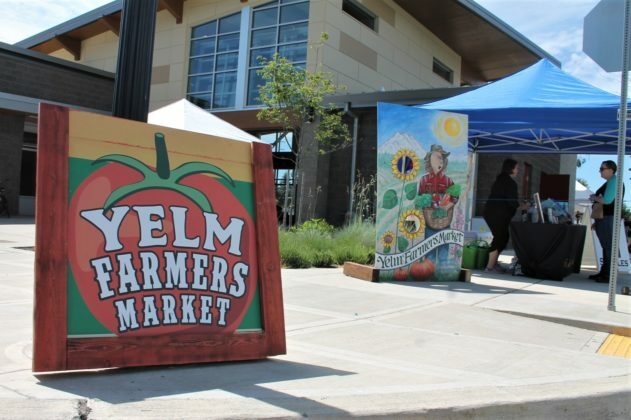 Mayor of Yelm JW Foster says he always pushed for the market to return to the city. 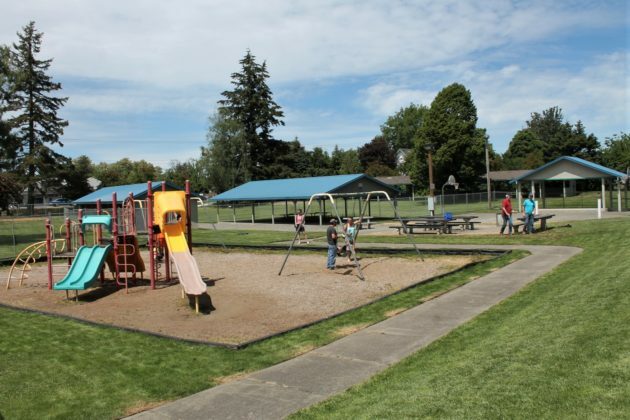 In what once used to be the Yelm Police Department, the Yelm Community Center is proving to be the ideal market space, sitting right next to the large, recently renovated community park. 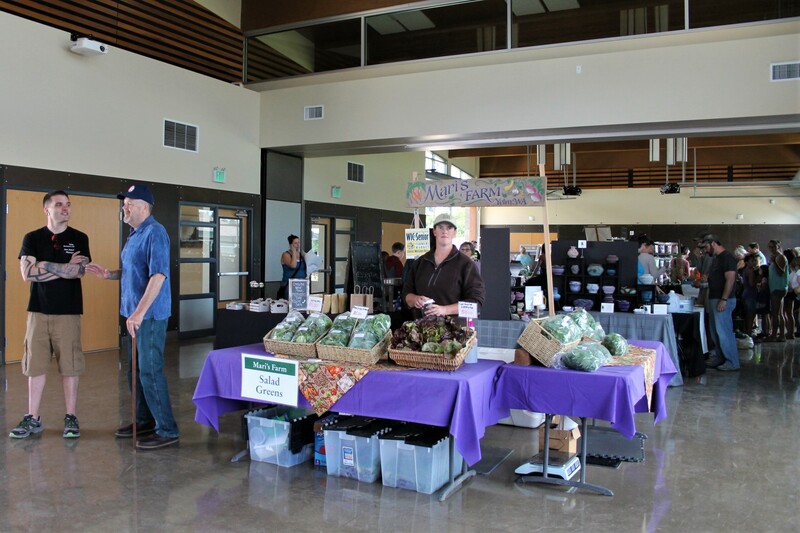 What’s more, the city is providing the facility free of charge for the farmers market during the first year. 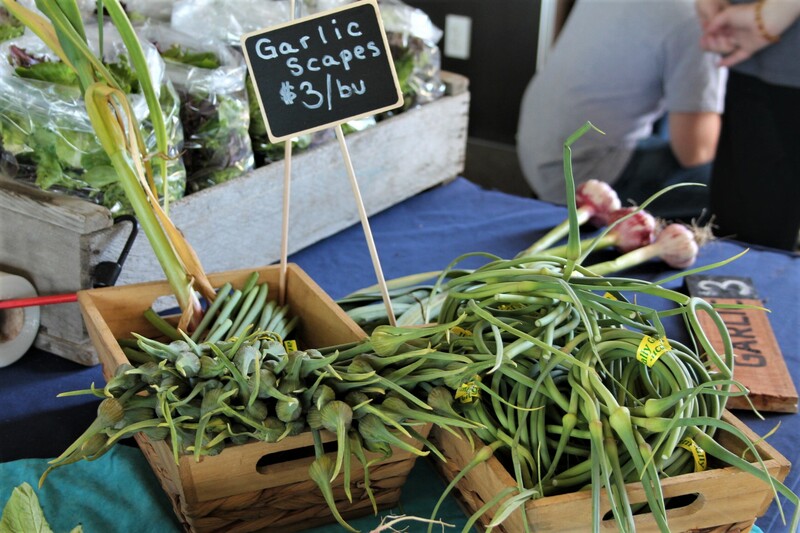 The Yelm Farmers Market is run by the Bounty for Families (BFF) board, a not-for-profit 501(3)(c) focused on cultivating a healthy community by supporting local families, providing access to nutritious food, and strengthening the local economy. 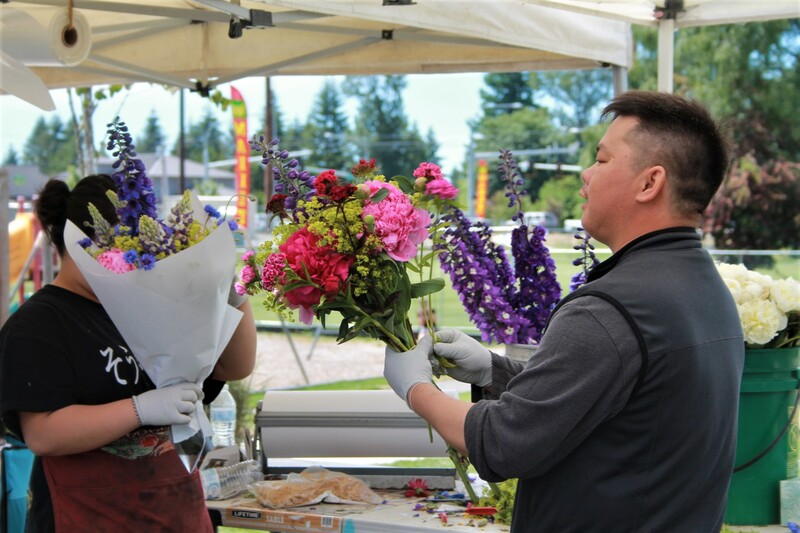 Tom Dewell, president of BFF, has been involved with market operations since the beginning and says they owe a lot of thanks to Mayor Foster and the community support in their efforts to bring the market back to town. 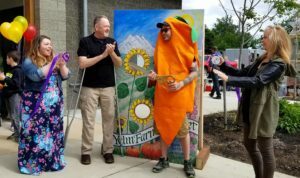 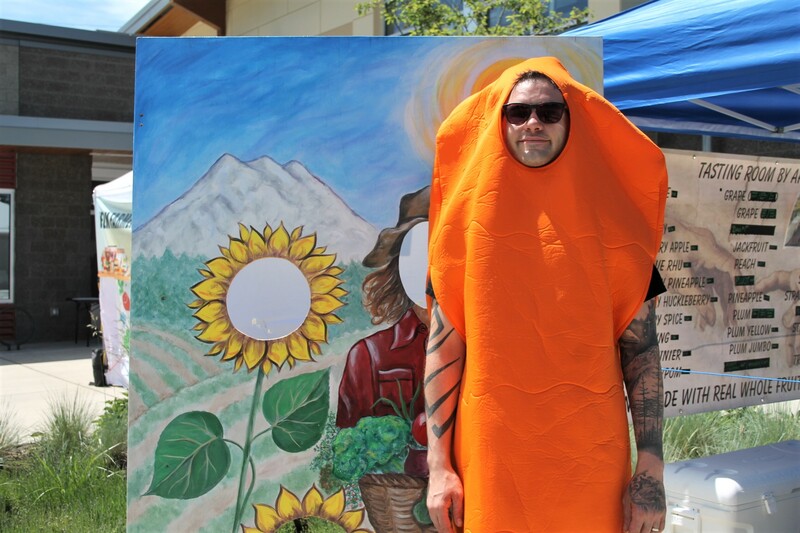 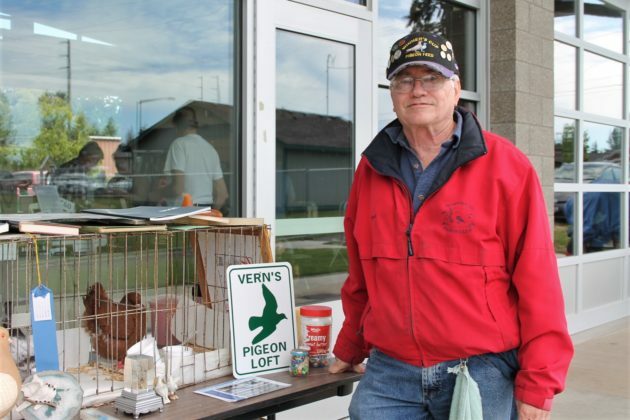 Yelm resident Jon Jamieson has been the manager for the Yelm Farmers Market for two months, but has been heavily involved with the farmers market and BFF board for years. 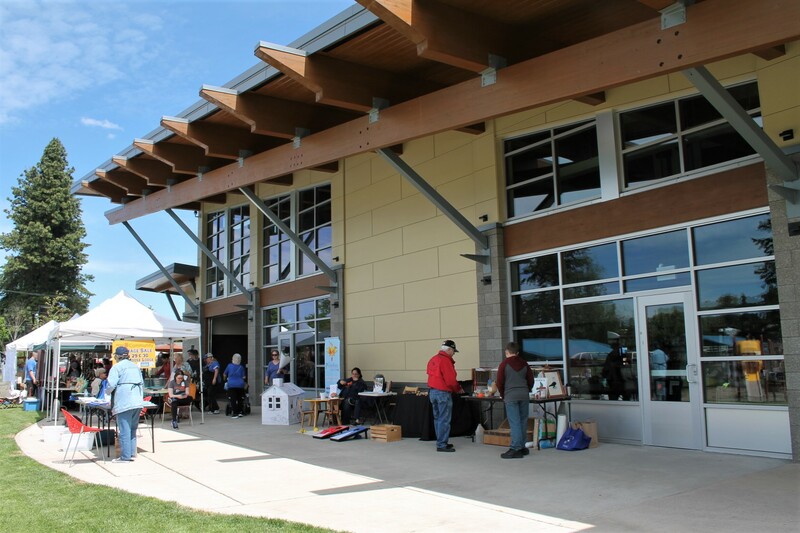 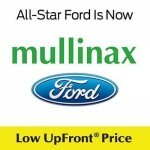 The grand opening took place on Saturday, May 26, and Jamieson said the day was a huge success with a great turnout. 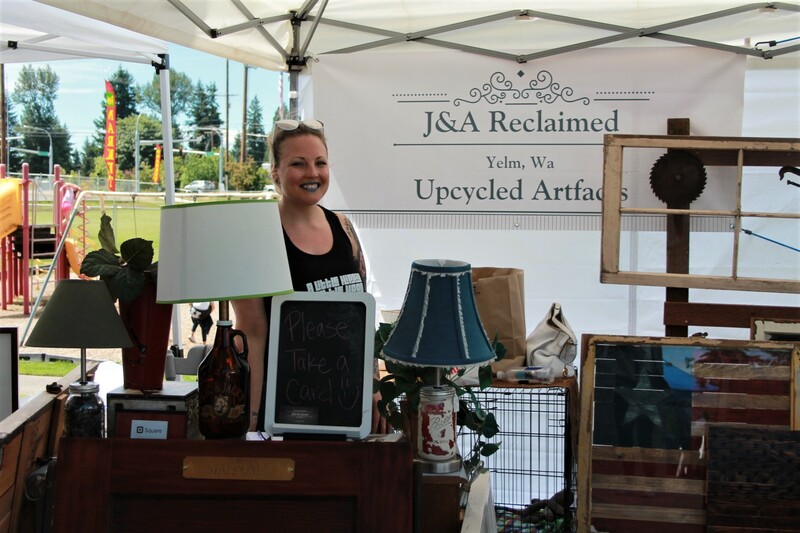 Jamieson continues to run his J&A Reclaimed booth at the market with his wife, Austin, selling handcrafted, locally sourced up-cycled items. Jamieson says the market is always looking for new vendors, anything from produce, to hot food, to crafts. 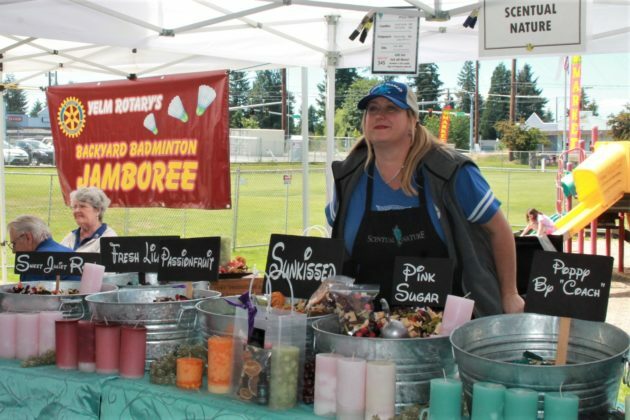 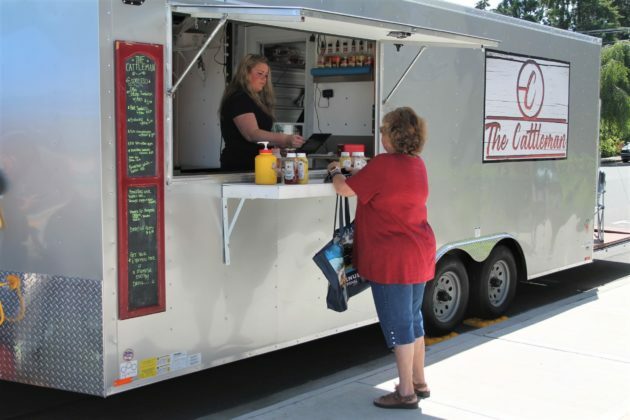 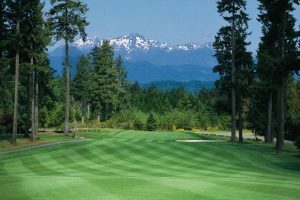 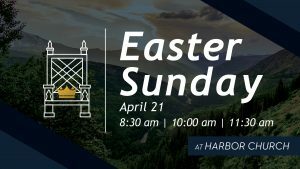 The only requirement is that those interested have a Washington State business license, but a City of Yelm license is not required when operating solely during Saturday market hours. 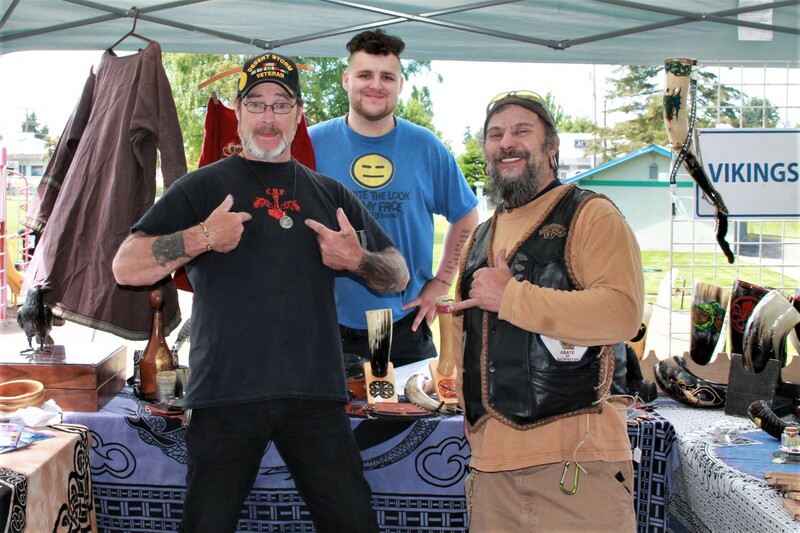 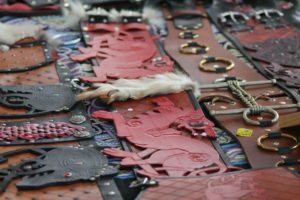 A notable positive reaction from vendors and attendees alike has been a collective willingness to stay and congregate at the market and nearby park, rather than just shopping and leaving. 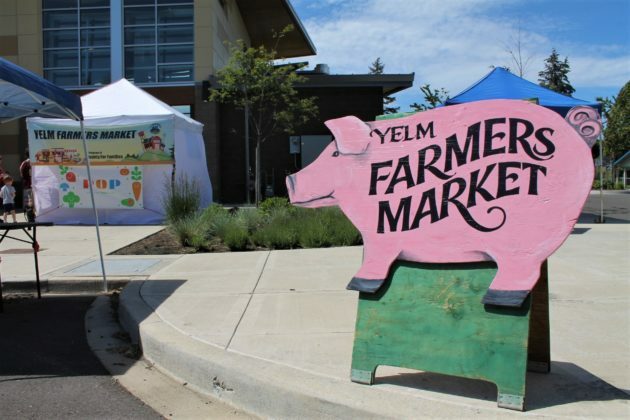 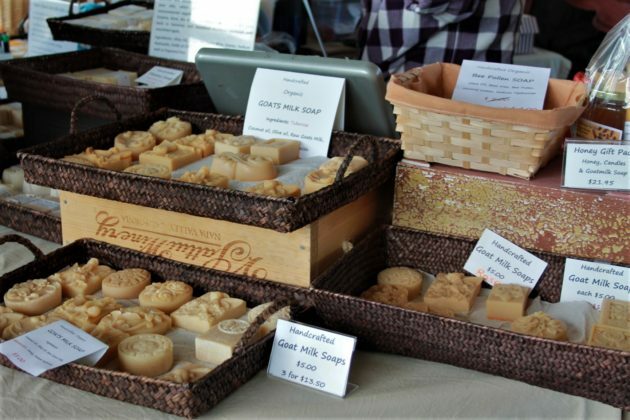 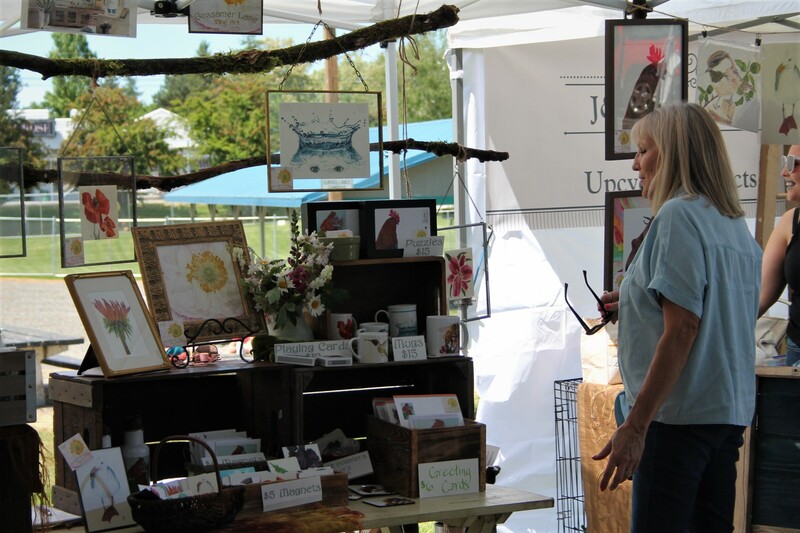 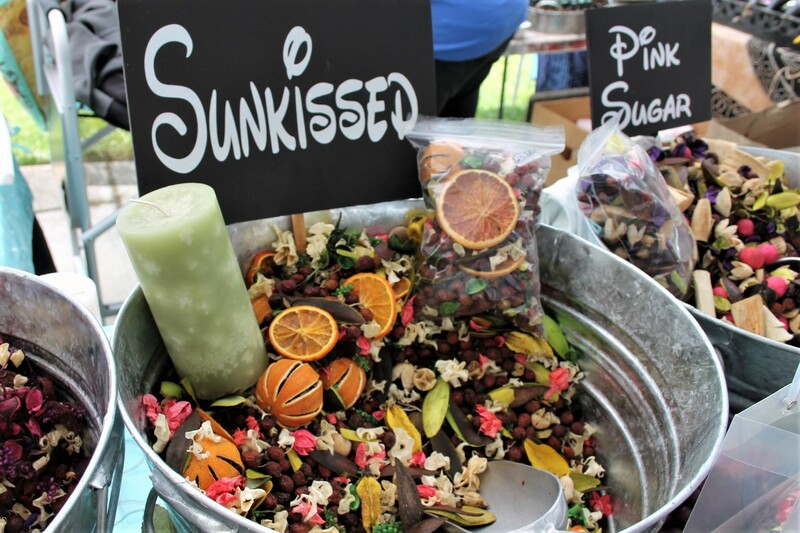 So whether you’re looking for fragrant homemade potpourri and candles, crisp romaine lettuce, locally made honey and cheese, fresh cut flowers, or even handmade leather goods for the Viking enthusiast in your life, you can find it all at the Yelm Farmers Market, open 10:00 a.m. to 3:00 p.m. every Saturday until October 27. 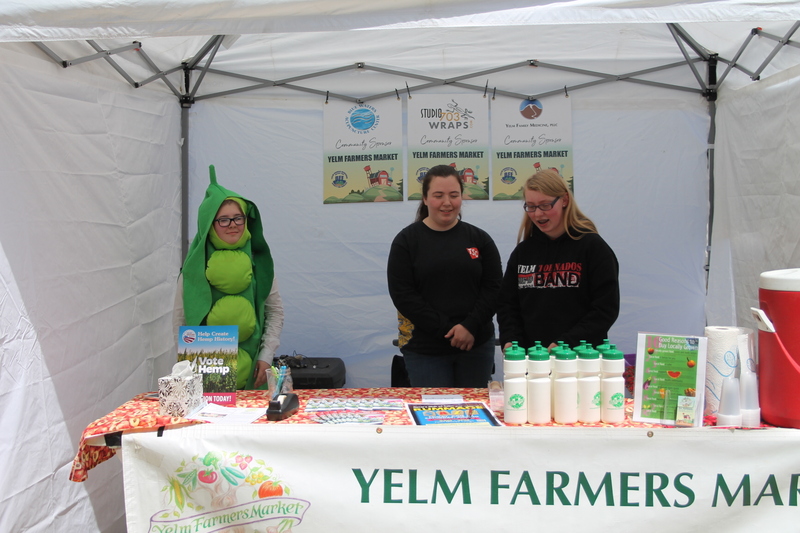 To learn more, check out the Yelm Farmers Market website or reach out to the manager by emailing manager@yelmfarmersmarket.com.